A heat pump can improve the comfort of your home all year. A heat pump that is properly installed, maintained and serviced as recommended by the manufacturer can give the consumer many years of comfort. The consumer should check both the SEER (seasonal energy efficiency) rating and the HSPF (heating system performance factor) rating. The higher the SEER number, the more energy efficient the unit is. Similar to the SEER rating, the higher the HSPF rating, the lower the energy costs to run the unit. 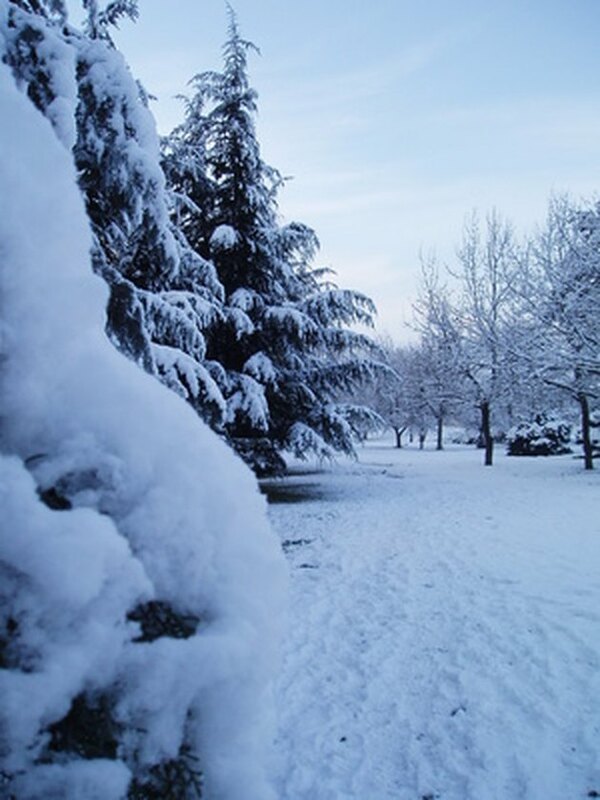 A good heat pump keeps you warm even in the coldest of conditions. Coleman heat pumps are manufactured under the "Echelon," "Standard," and "Comforteer" trade names. These units have a high-tech compressor and coil fins that are rippled, producing a quieter operation. Coleman gives its heat pumps a "warm to touch" feature that allows a warmer start on cold winter days. The models have SEER ratings from 13.0-18.0 and HSPF ratings up to 10.0. These units are durable and Energy Star rated. The Heil heat pumps operate quietly due in part to the construction of the two-stage compressor. This compressor produces an energy-efficient unit. The pumps carry a SEER rating of 13, 14.5 and 15, depending on the model the consumer decides to purchase. Each heat pump model carries its own warranty ranging from one-year, no-hassle replacement limited warranty on a basic unit to a 10-year limited warranty on the more expensive models. Heil does offer consumers an extended labor program called HELP (Homeowner's Extended Labor Program), which covers labor and other parts not covered in the initial warranties. Heil offers some of the most competitive warranties available to consumers. Rheem heat pump Classic Series RPNL and RPPL have SEER ratings of 13.0 and 14.0 respectfully. Both models offer quiet fan operation and are powder painted for all weather conditions, including rain and snow. Access controls by removing only one service panel. Rheem provides consumers with a limited warranty based on normal use and service. Compressors carry a 10-year warranty while other parts vary from 1- to 5-year warranties. The Trane Heat Pumps have some of the highest SEER ratings, ranging from 15.0-19.0 and HSPF ratings up to 9.0. Trane heat pumps operate very quietly. Materials used to construct these heat pumps are tested over and over again for reliability and long life. Consumers who purchase a Trane heat pump must register it within 60 days of purchase to activate the warranty. A Trane heat pump carries a 12-year limited warranty on the compressor, 10-year limited warranty on the outdoor coil and 10-year limited warranty on internal parts. 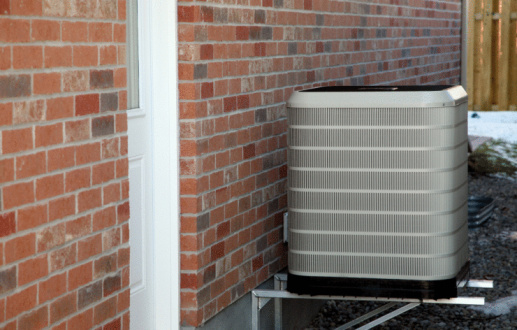 Extended warranties are offered to the consumer for their Trane unit. The installer that installs the unit can give further information to the consumer about the extended warranties.